Since 1996, we have collectively certified over 12,000 recreational divers and hundreds of dive professionals from over 100 countries. Get your dream career in scuba diving and enjoy the rest of your life in the ocean. 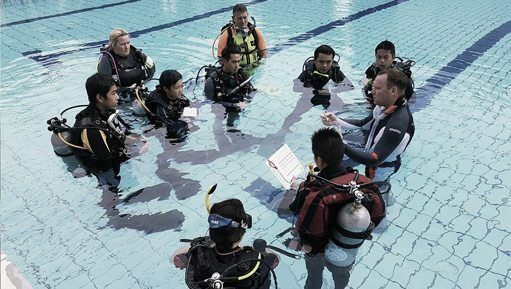 The SSI Instructor Training Course (ITC) is a program which transforms you into a scuba instructor. The course will equip you with professional training skills, expand your business and retail knowledge, and refine your presentation and sales techniques through a series of workshops, classes and a mix of confined and open water sessions. If you are looking to start a career in diving, the DMA Program is your leg up. This intensive program provides you with all the expertise you need to be successful in the industry. 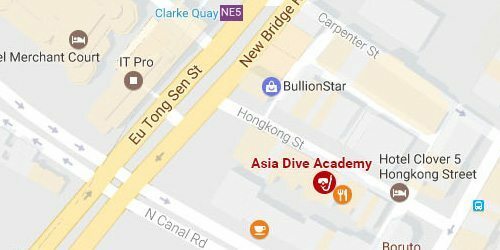 The course consists of a mix of academic and practical lessons both in and out of the water at the same time, giving you the opportunity of real work experience at a dive organisation.